If there is one thing that a baby shower should be, it is relaxing. A baby shower should reduce not add to the stress of pregnancy. In general, the responsibilities of planning and organizing a baby shower are left to a friend, family member or partner of the mom-to-be. 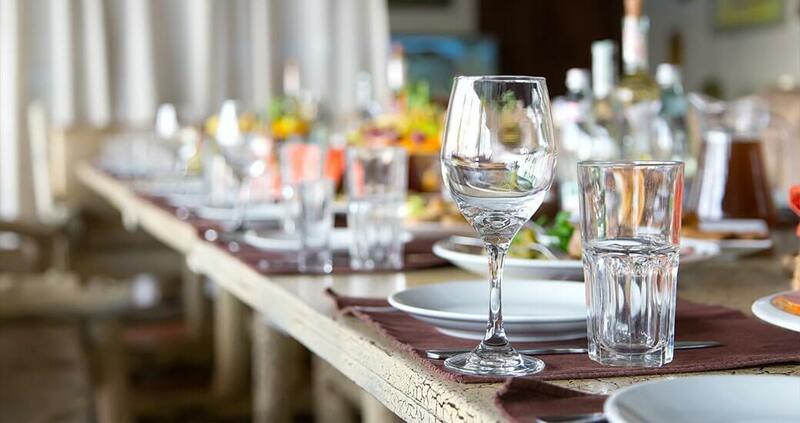 However, if catering events just isn’t your thing, or even if it is, why not take a load oﬀ and allow the most versatile and capable catering service to take care of this important day. Seeing this as a very special sort of dinner party, Mind Full Of Food Catering and Culinary Services oﬀers culinary skills that don't often appear at a baby shower. If you want this shower to be memorable, it is important that you choose a catering company that has managed this kind of special day before. Choose a theme for a baby shower as part of the planning process, and Mind Full Of Food Catering and Culinary Services will match food to it and to your budget. By selecting a theme that ﬁts the personality of the mom-to-be we can tie together the food with your décor and invitations to help complete the day. Whether you want simplicity or extravagant and over the top, we'll keep your choices in focus. If you are looking to host a relaxing and revitalizing baby shower for your friend, partner or daughter, then ours should be the first number you call. Our skill and experience match this niche field well and we promise that our value-for money service will simply not be beat. Don’t settle for second best, choose the baby shower catering experts today. You’ll be glad you called.